We are entering the bright and colourful world of digital printing with the purchase of a ultra-high speed flat-bed UV LED printer with a grand format of 3.1 metres x 2.1 metres. 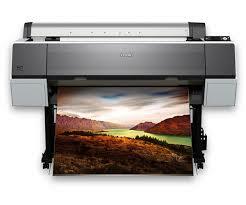 It produces the highest quality image definition and can print down to 2 point text with stunning clarity. We can offer this as part of an acrylic project or as a completely separate entity for print only jobs. With speeds of up to 60m2/h, we can offer quick turnaround times and at competitive rates. It doesn’t stop there, we also have a roll-fed printer, which can achieve incredible colour accuracy again at high speeds, enhancing productivity and efficiency to meet your needs. Not only can we offer you the printing, we also have a cutter plotter with mark sensor allowing accurate contour cutting of stickers and graphics. To ensure we can offer our customers the whole process, we have also purchased a laminator capable of producing up to 3 metres per minute. And there’s more….Not forgetting our existing screen print shop, producing our own films and printing on beds up to 1.6 metres x 10.1 metres. Again, we can offer this as part of an acrylic project or screen print alone. For all these processes, we can take your artwork files, make them print ready, print as you wish, cut and laminate all under one roof leaving you with the confidence that we can handle the whole project start to finish. We are happy to accept your free issue material and simply do the print as well as offering you the choice of us sourcing this for you so you don’t have to. We are excited to be entering into this new world and hope you will join us. If you have any questions, please drop us an email or give us a call. We are very excited to announce that we will be the proud owners of a 5-Axis CNC before the year is out! A lot of research and consideration was put into the decision to bring in this additional CNC alongside our existing 3-axis machines, so we are preparing for its arrival and want to shout about all the extra options that we will now be able to offer our customers. We understand the importance of investing in state of the art technology so we are able to offer the best processes with top quality outcomes. I know what you’re thinking, what does 5-axis mean and what does it do? Well, it’s all in the name. It can machine a part or a tool on 5 different axis at the same time. As opposed to a 3-axis, the 5-axis can rotate on an extra 2-axis allowing the part or tool to be cut from all directions allowing pendulum machining. With a large bed 3650mm x 2120mm and a large number of tools in the machine, it increases the types of parts that can now be produced including 3D surfaces. Now for those with the knowledge, the stats! Parts up to 250mm in height can be machined with speeds of rotation reaching up to 24000 RPM. The 5-axis can oparate at angles up to 10 degrees below the parts supporting surface and with rapid 16 rear tool magazine.  If you would like any more information on what our new CNC can do or in fact, any other area of acrylic fabrication, please do not hesitate to give us a call! https://thermograve.co.uk/dev/wp-content/uploads/2015/11/CNC.jpeg 268 525 Hannah Widdowson https://thermograve.co.uk/dev/wp-content/uploads/2014/09/thermograve_logo1.png Hannah Widdowson2015-11-12 15:55:172015-11-12 15:55:175-AXIS CNC COMING SOON!